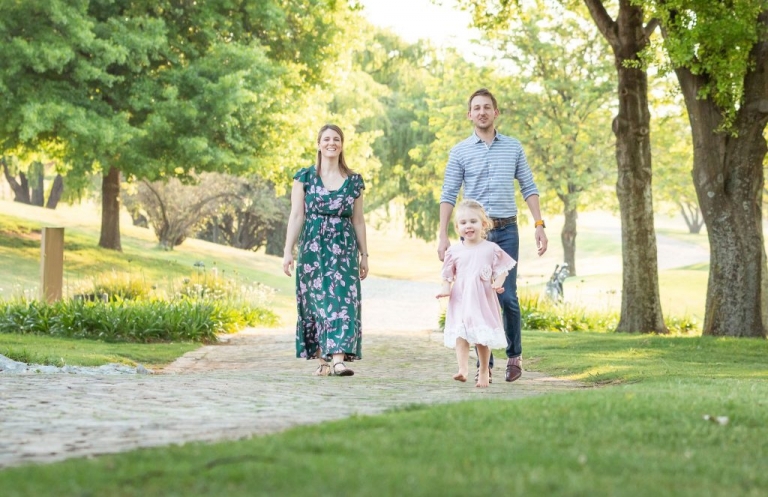 It was lovely meeting the Saclone family for their annual family photo shoot at the beautiful Johannesburg country club in Woodmead. 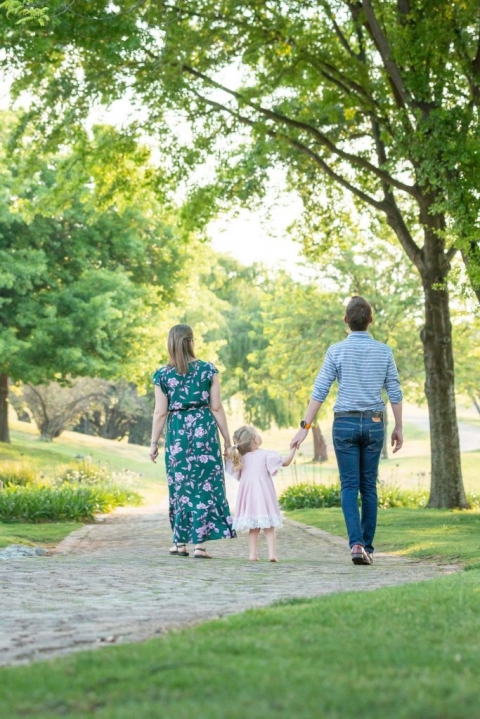 Guiliette has just turned 3 and the family decided to do a photo shoot to capture their daughters beautiful and fun nature. 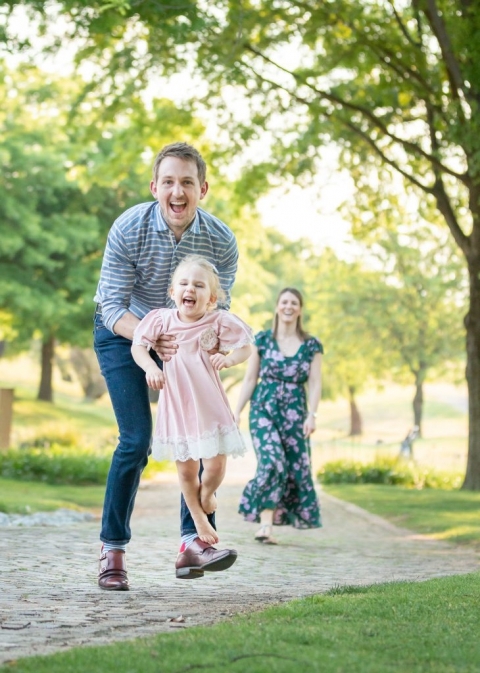 You will see that this family shoot was jam packed full of fun, running and laughing. 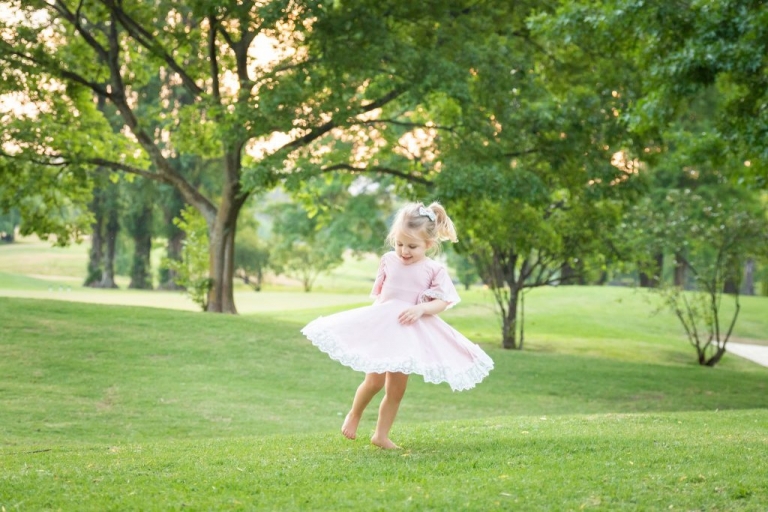 We could not have asked for a better setting, every child would love to run around in this beautiful green park. Having the opportunity to capture the love a family shares is such an honor. There is so much love in the way you interact with each other, thank you for giving me the opportunity to create these memories for you. I met mommy to be Gugulethu and her boys on Saturday afternoon for her Maternity photoshoot. It was a beautiful and quiet afternoon for a photoshoot. In about a month from now this mommy & daddy will be meeting their precious little boy. As a maternity photographer you get to work with a lot of families. I have to say, soon to be big bother, Amo was the most well behaved 4 year old. He had the best manners, a little shy but he soon came out of his shell and had fun during the photoshoot. May your family enjoy this wonderful journey you are on. It is so clear to see the love you have for each other, may your baby boy bring even more love and joy to your family. On Sunday I met Arouska and Marco for their Maternity Photoshoot. It was such a beautiful autumn afternoon and the weather was perfect with the sunlight lighting up the veld for their session. Arouska you look absolutely beautiful and if I may say you are glowing! The way you talk about your unborn baby just shows love and affection, you are truly beautiful inside and out. It was lovely doing your photoshoot, may these photographs take you back in time many years from now, to remind you how excited you were to become first time parents. Sylvie recently contacted me to schedule a very special family photoshoot for her husbands 70th birthday. They stay in Namibia and were planning to come to South Africa to celebrate this special occasion with their family. They decided to get the family together to do a photoshoot to document this special day. We met at Sylvie’s daugher’s home on Saturday morning. While the adults were settling in with a coffee to warm up the kids were already playing in the beautiful garden. It is lovely to see how all the cousins connect and play together and these kids were soo ready for having their pictures taken. The love and connection between the different households is so beautiful, thanks for letting me capture this special session.